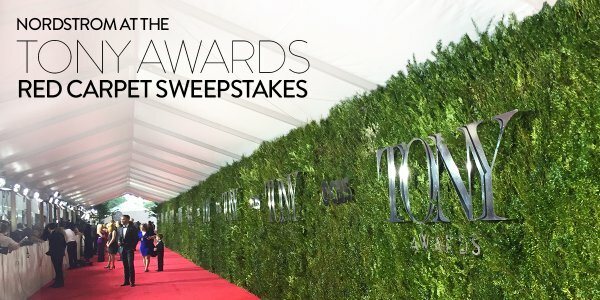 Nordstrom is celebrating the fact that they are official red carpet sponsor at The 70th Annual TONY Awards by giving you a chance to enter once to win a $500 Gift Card! Each winner will receive a $500 Nordstrom Gift Card (ARV: $500.00 each). This Sweepstakes ends on 06/07/16 and you can ENTER ONCE to win.